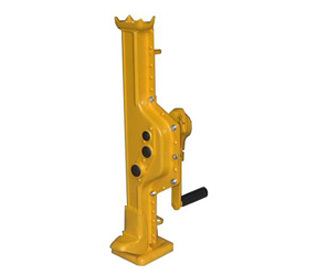 Steel jack ST is developed in accordance with the latest safety regulation. With milled rack, geared wheels and tempered parts of driving gear. Lifting either with fixed toe or on clawed head. 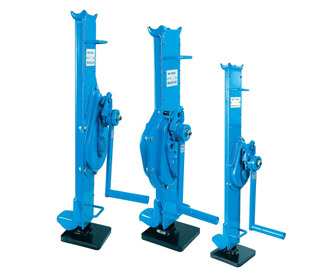 New STD series with super low lifting toe.